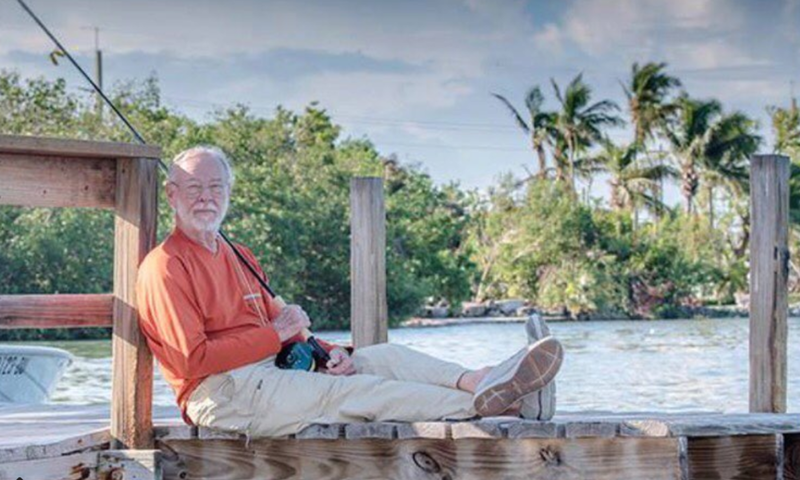 Sandy Moret was nominated for the 2018 Fly Fisherman Conservationist of the Year Award by Bonefish & Tarpon Trust (BTT). Sage will donate $5,000 to BTT in Moret’s name to support the efforts of the Now or Neverglades coalition to restore healthy flows to the Everglades. Moret will receive the award at BTT’s annual Islamorada Dinner, Jan. 19, 2018 at the Islander Resort. To sign the declaration, visit gladesdeclaration.org. The goal is to reach 100,000 signatures in 2018. Kim at home in her Bend, Oregon studio.